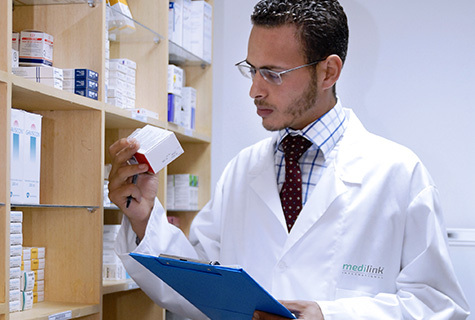 Medilink is highly experienced in the management and deployment of medical supplies and equipment including drugs and consumables to locations worldwide. 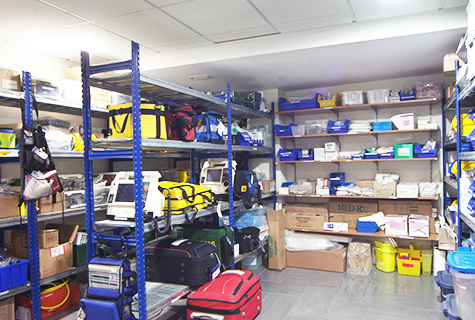 The products we can supply range from mobile onsite clinics and ambulances to drugs and consumables in small or large quantities. We also have the capabilities to procure at short notice emergency medical supplies for delivery gobally, wherever you clients are located. Our strength lies in our ability to procure the full range of products required in a medical operation and consolidate orders to simplify logistics for our clients. In this way we provide a one-stop-shop service to our clients. We can also provide an advisory service on the recommended items to stock at your location.